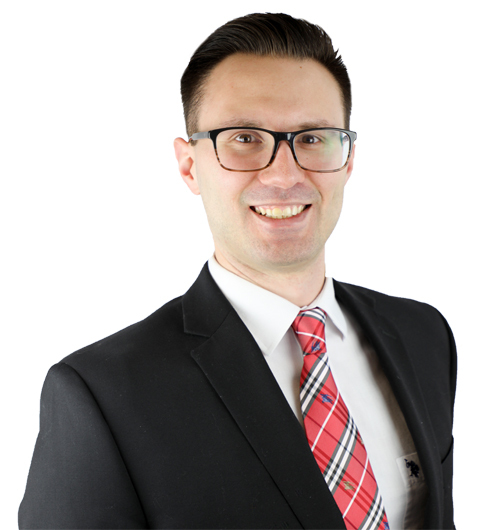 Chad M. Hainley is a licensed attorney in the State of Texas and admitted to practice law in the United States District Court, for the Northern District of Texas. During law school, Chad served as President of the Sports and Entertainment Law Association, a mentor to first year law students, and mock trial advocate, representing The SMU Dedman School of Law. Following law school, Chad has handled the defense of tort claims, including catastrophic injury, premises, nonsubscriber, oil-field, transportation and construction defect. Chad further is an active member of The Texas Association of Defense Counsel (TADC) and Defense Research Institute (DRI). The Pennsylvania State University, B.A.